Precision medicine “considers individual variability in genes, environment, and lifestyle.” It allows researchers and doctors to predict which treatment strategies will be most effective for individuals. But its application extends beyond treatment of a disease. Many believe that public and population health professionals are moving toward this approach to wellness as well. In the third installment of our 4-part series on value-based care, we’re discussing the importance of data analytics in the Centers for Medicare & Medicaid Services’ (CMS) value-based care initiative. With the move toward interoperability and access (themes we’ve discussed in parts 1 and 2 of our series), consider the many data points that are available to population health managers to help improve public health outcomes. Between claims data, behavioral health information, genomics, health risk assessment data, and more, the role of data analytics continues to grow as we strive for better care and outcomes. 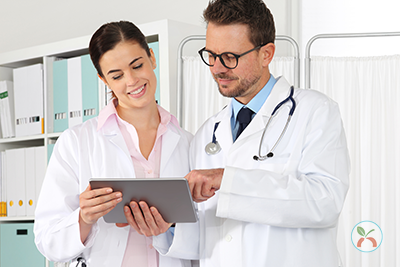 Learn more about the different types of health and wellness data and how to navigate through them to achieve a more value-based care approach in line with CMS’ initiative. If you missed the first two parts of this series, you can download part one here and part two here.